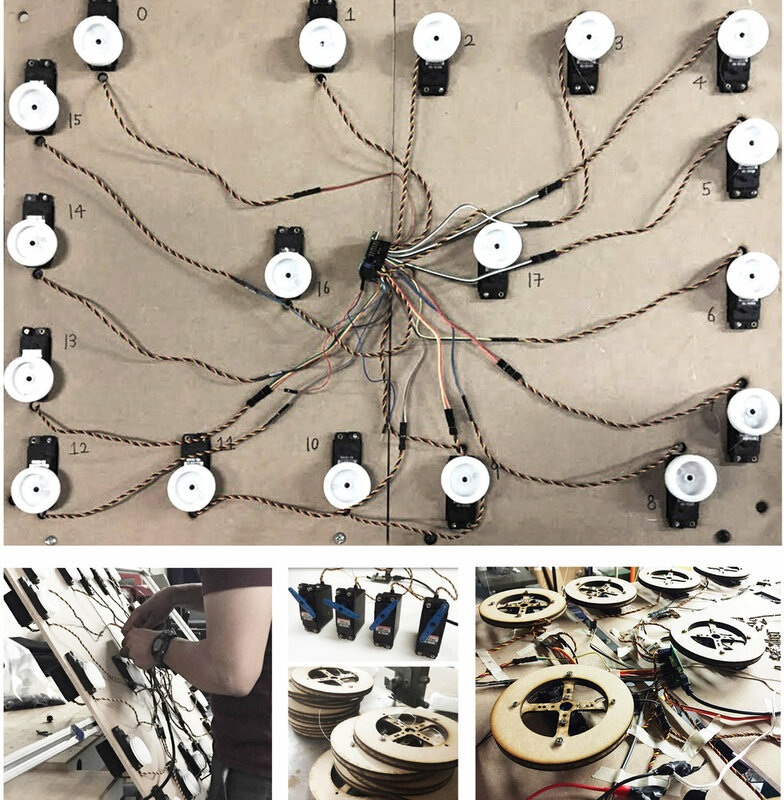 As a pilot project with Opera Philadelphia, and with their composer-in-residence Lembit Beecher, a retelling of the classic Orpheus and Eurydice was constructed. The characters of the fated lovers were offset by the nonhuman performances of bespoke instruments and devices. 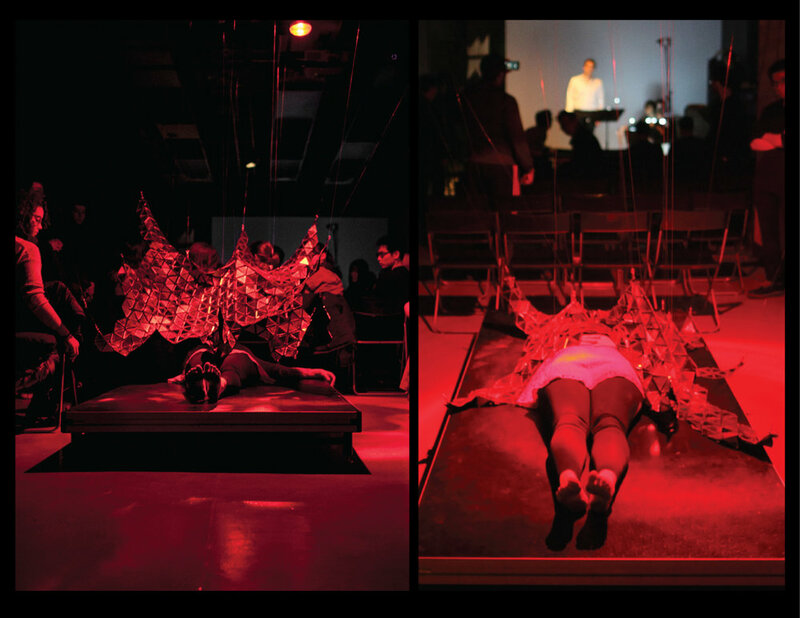 Custom-designed stage pieces of the venomous snake, a mechatronic death shroud, five polygonal furies to be tamed, and the underworld of nonnewtonian fluid were prototyped and presented at the Slought Foundation. Photography, videography by Kordae Henry, Andrew Gardner.